You’d think their priority would be the whole Thanos aftermath, but no. WALT DISNEY WORLD, FL — It’s been a busy few months for the African nation of Wakanda. Shortly after revealing their existence to the United Nations, the tiny but prosperous country was forced to fight off Thanos and his alien invaders. The dust has barely settled (or ash blown away) from that incident, but the Wakandans have started a new battle, and this time it’s a diplomatic one: they want a pavilion at Epcot. “Why is it that Epcot is getting not one but two new pavilions in World Showcase, but neither one will represent our proud nation?” said Wakandan spokeswarrior Chinasa Okeke. Epcot’s New Jersey pavilion has been open for several months (with tasty gourmet cuisine still to come), while the new North Korea pavilion is under construction. What attraction should there be at a Wakanda pavilion? Let us know in the comments below! 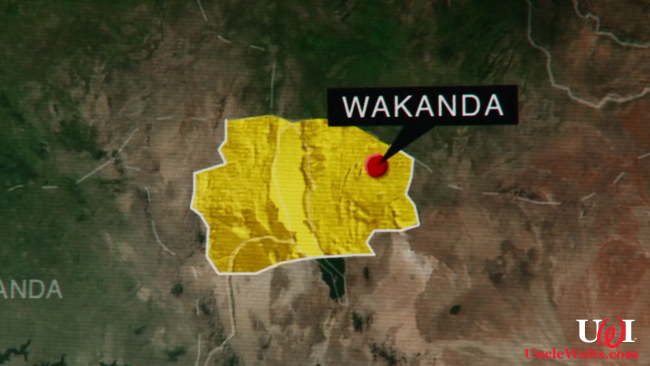 Cover image of Wakanda courtesy of marvelcinematicuniverse.wikia.com.